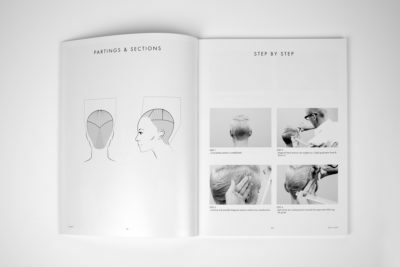 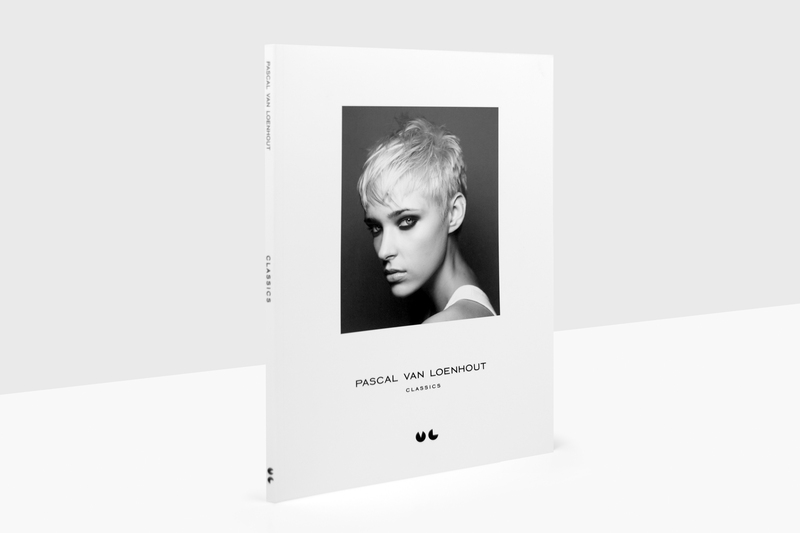 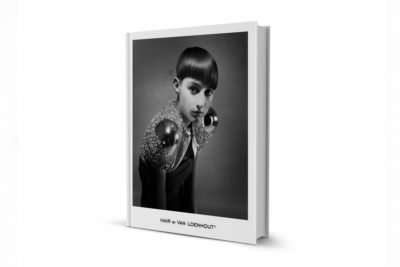 The Pascal van Loenhout Classics are a representation of 9 timeless haircuts designed to provide you with a solid foundation in establishing your technical skills? 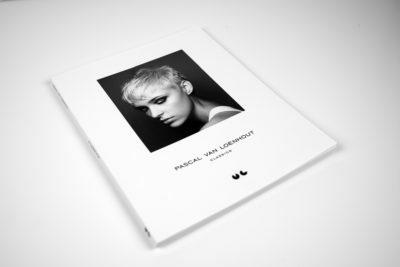 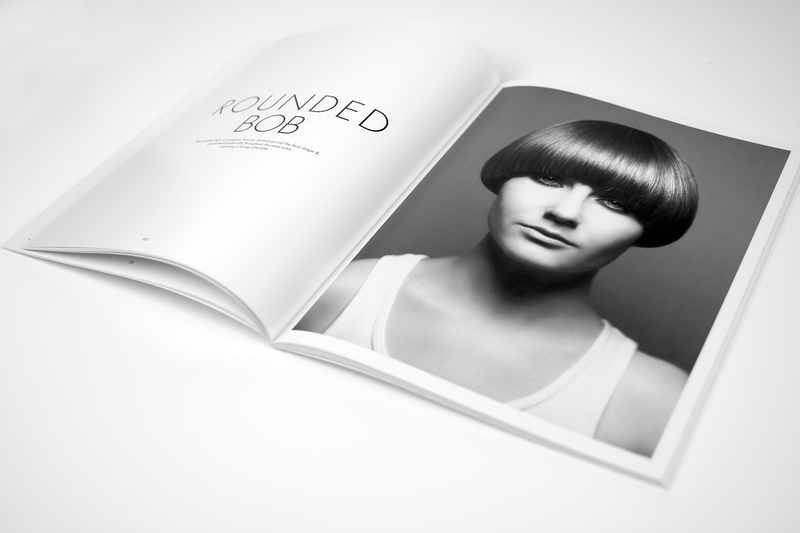 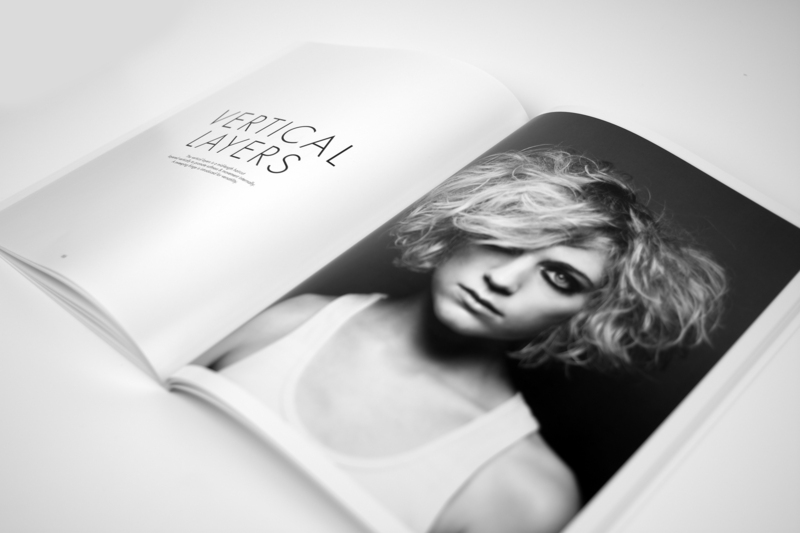 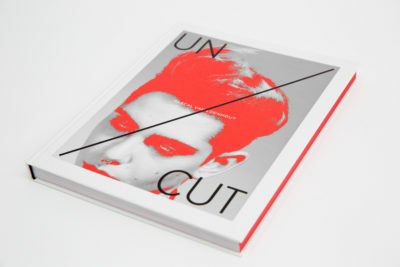 At Pascal van Loenhout we use our expertise to give you an understanding in controlling technique & utalising sheer geometry in order to cut hair with great accuracy. 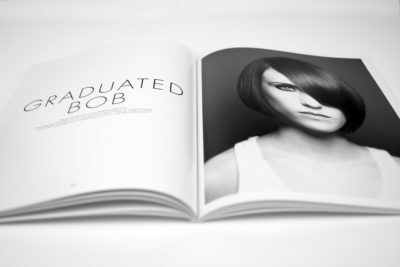 Ultimate dedication to core education is a philosophy we strongly believe in as a team by continuesly sharing our knowledge to inspire you in expanding your personal style.